Owning a home could help with tax deductions when that dreaded Tax Day arrives. 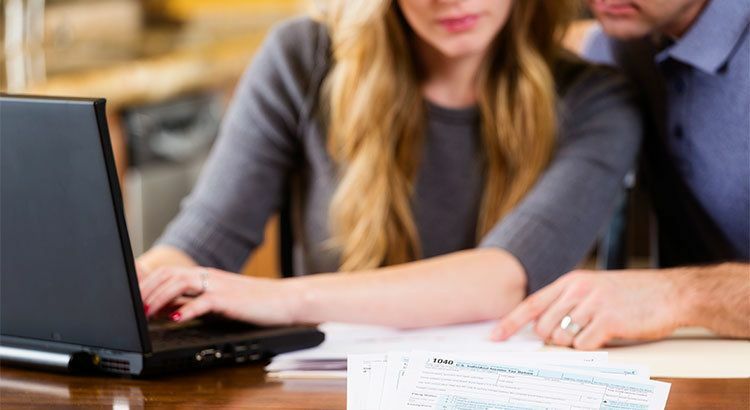 Many Americans got some depressing news last week; either their tax return was not as large as they had hoped or, in some cases, they were told they owed additional money to either the Federal or State government or both. Owning a home tax benefits could help save you money.